What does it take to win success and influence? Some people think that in today’s hyper-competitive world, it’s the tough, take-no-prisoners type who comes out on top. 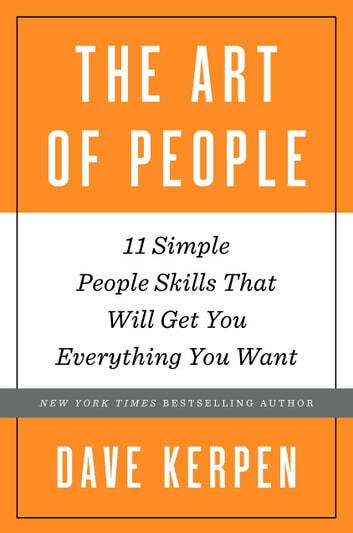 But in reality, argues New York Times bestselling author Dave Kerpen, it’s actually those with the best people skills who win the day. Those who build the right relationships. Those who truly understand and connect with their colleagues, their customers, their partners. Those who can teach, lead, and inspire. 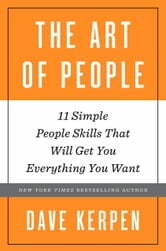 A book best described as “How to Win Friends and Influence People for today’s world,” The Art of People shows how to charm and win over anyone to be more successful at work and outside of it.